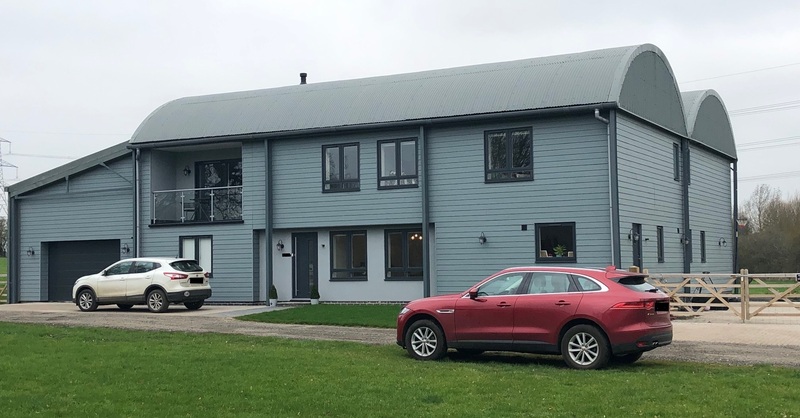 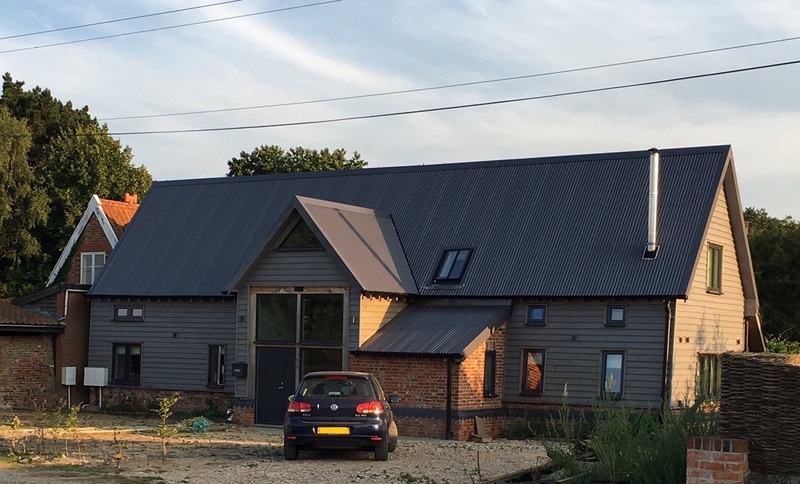 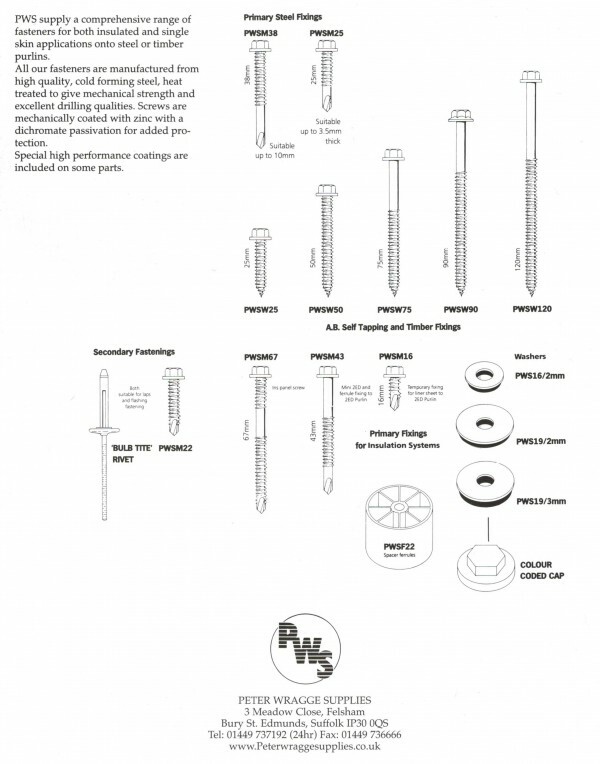 PWS supply a comprehensive range of fasteners for both insulated and single skin applications onto steel or timber purlins. 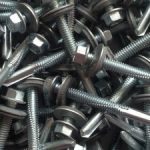 All our fasteners are manufactured from high quality, cold forming steel, heat treated to give mechanical strength and excellent drilling qualities. 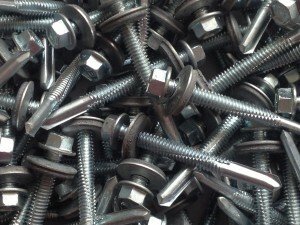 Screws are mechanically coated with zinc with a dichromate passivation for added protection. 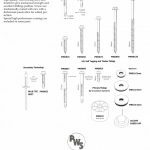 Special high performance coatings are included on some parts.